S.O.S. can assist you with all facets of your move. 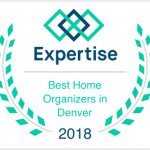 Our organizers will help you remove items you will not be taking with you, stage your space for effective presentation, and pack up all of your belongings moving to your new home. 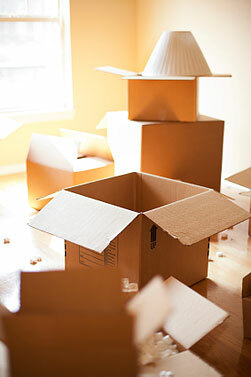 After your move, we’ll help you unpack and get settled. 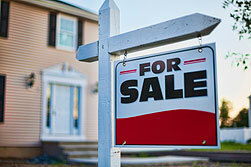 Staging your home for sale isn’t just about packing everything up and putting it in storage. 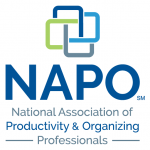 Why waste time boxing up items you don’t plan on keeping? SOS will help you organize unwanted items for sale and donation, and then use the remaining furniture and decorations to market your home in the best possible light for potential buyers. Don’t just throw things in boxes. A successful move is tied to a smart strategy. Let us offer you ideas on how to pack with purpose so that unpacking is quick and easy. Once you arrive in your new home, you get to start with a fresh organizing slate. Let S.O.S. help you decide how to make life more practical by figuring out where things should go and how they should be arranged.